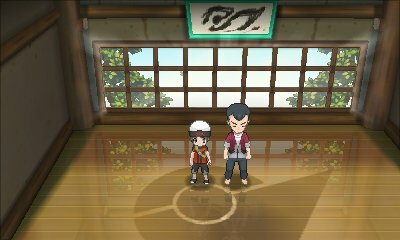 The first gym is located in Rustboro City and is a Rock-type Gym. 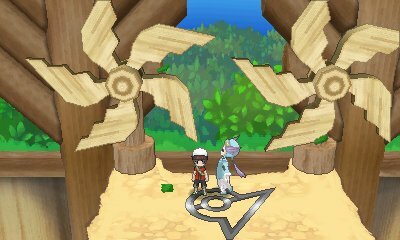 It doesn't have much of a puzzle but rather the gym is set out like a museum and you can use various paths to bypass trainers. 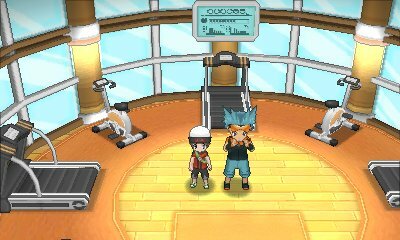 The trainers within the gym specialise in Rock-type Pokémon. 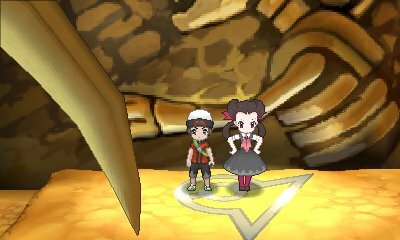 Defeat Roxanne to earn the Stone Badge, which lets you use Cut outside of battle, and TM39, Rock Tomb. 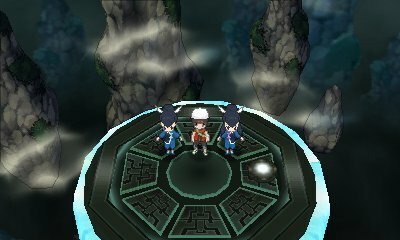 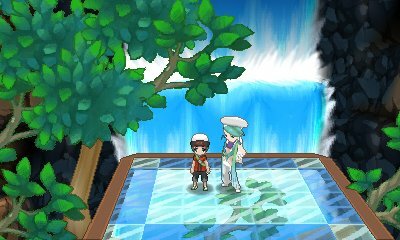 The fourth gym is located in the mountainside town of Lavaridge Town and is a Fire-type Gym. 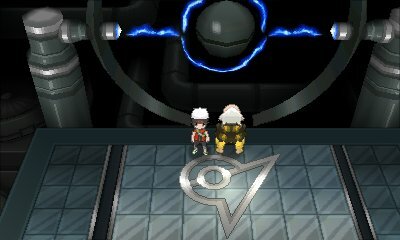 The puzzle of the gym is like the original and has you have to navigate two separate floors to reach the Gym Leader. 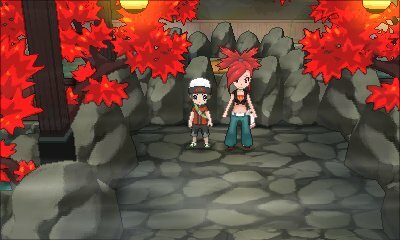 Defeat Flannery and you will receive the Heat Badge, which lets you use Strength outside of battle, and TM50, Overheat.